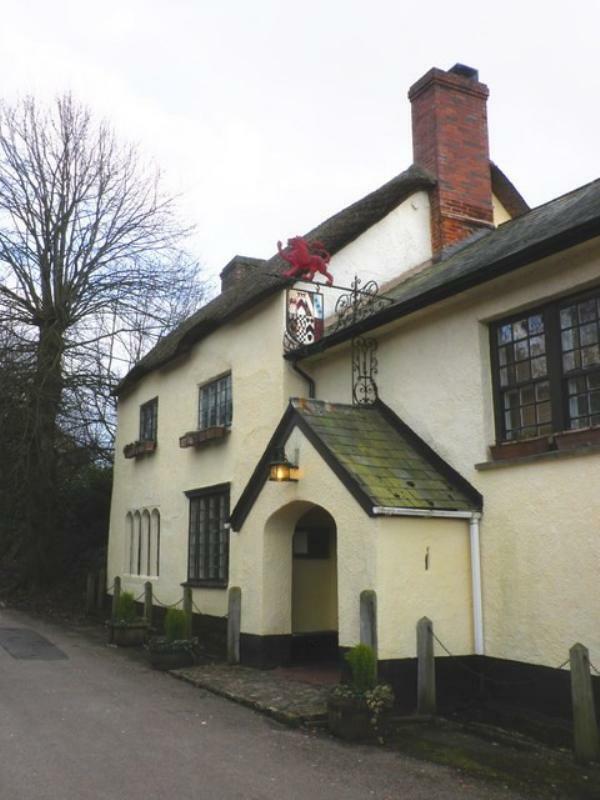 The Drewe Arms is a 17th century thatched pub situated in the idyllic village of Broadhembury at the edge of the Blackdown Hills near Honiton. The interior has been thoughtfully refurbished by the new licensees and now features a beautiful oak floored area and oak bar, with comfy sofas in the front of the large fireplace. The kitchen sources its fresh seasonal ingredients with care, often using produce from their own garden and orchard as well as local farms and growers. Menus change frequently to reflect market produce but amongst the starters you might find a classic chicken liver paté with melba toast or calamari with lemon mayonnaise, before main dishes of smoked haddock fishcakes with hand cut chips, spinach, homemade tartar sauce, watercress and lemon wedge or warm chorizo, black pudding and bacon salad with pea puree. Desserts continue the traditional theme with a bread and butter pudding with crème anglaise or rhubarb and apple crumble. There is also a selection of sandwiches served with a side salad and parsnip chips or another popular choice is their sharing platters. The wine list is a well-annotated assortment, with all of them being available by the glass as well as the bottle. 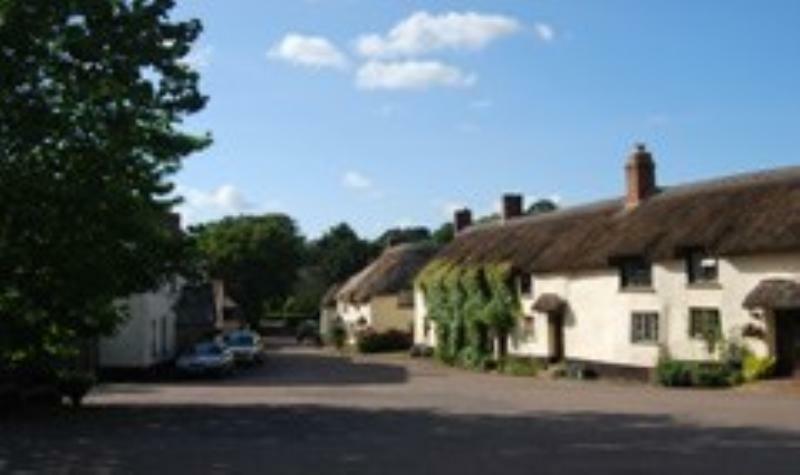 There is a lovely garden at the back of The Drewe Arms where you can sit during the warmer months. As a pub / Restaurant should be. They simply have it right. in all respects.